Incredible value! 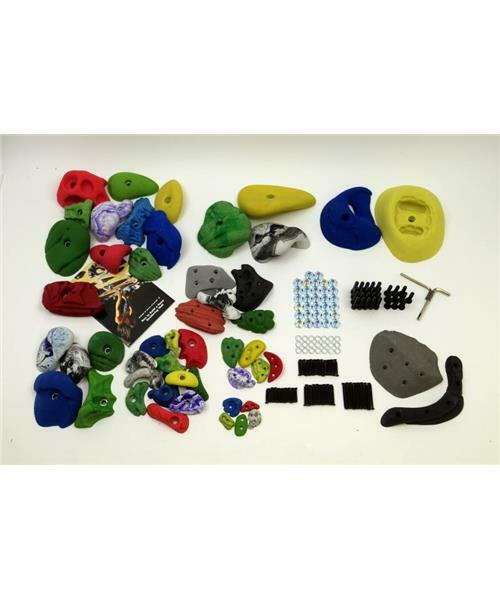 Each Mega Pack contains a random mix of various sizes of a random mix of footholds, screw-on holds, modulars, jugs, macro or roof jugs. Makes the ideal starter set for a home wall.